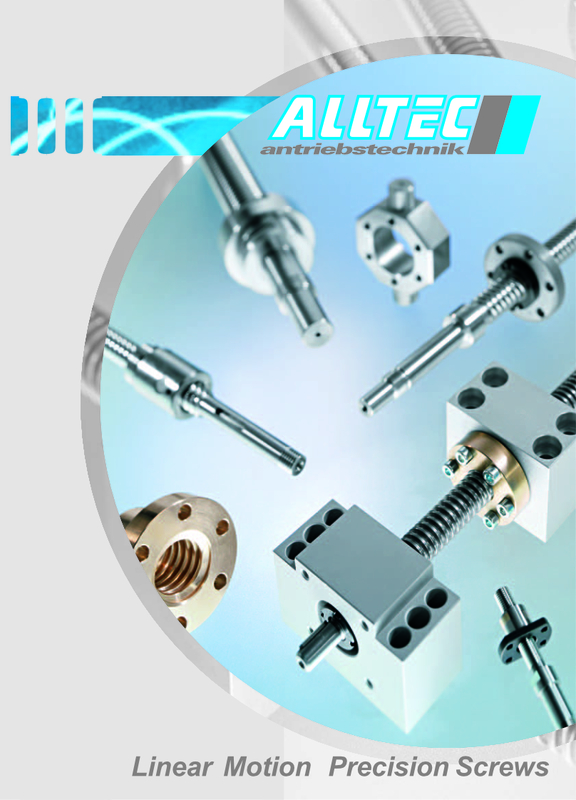 Alltec linear motion precision screws give you the confidence that only an experienced manufacturer can provide and also offer a way of rising above the performance and ideas your competitors can offer. Our extensive standard range can save you a fortune in purchasing, design and warehousing costs. 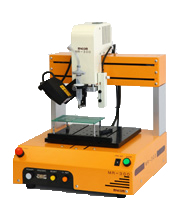 The range includes trapezoidal screws from 12mm to 190mm diameter and ball screws from 6mm to 125mm diameter. ParaPicker are three axis parallelkinematic robots with three actuator arms. 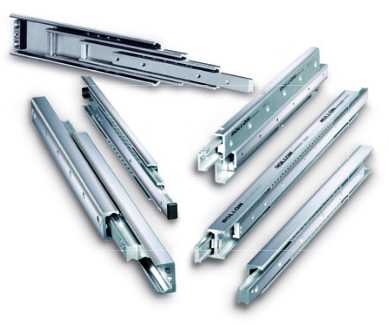 The actuators consist of HighDynamic linear guides, which are driven by linear direct drives. low cost. ParaPicker robots are characterized by highest flexibility and high dynamic performance at extreme low cost. Netzer’s world-wide patented, rugged high performance Electric Encoder™ technology, suits a wide variety of applications ranging from space and avionics, through military and defense, to instrumentation and automotive. The product portfolio includes Rotary & Linear absolute or incremental position encoders, with analog or digital outputs. 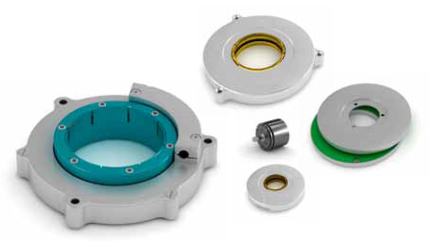 The Non-contact, absolute-position Electric Encoder™ relies on interaction between the measured displacement and an internally shielded, space/time modulated, electric field and offers features unsurpassed by traditional optical and magnetic encoders .